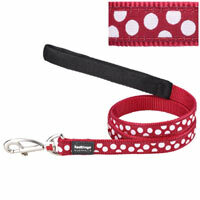 Dog collar by Red Dingo in White Spots on Red design. 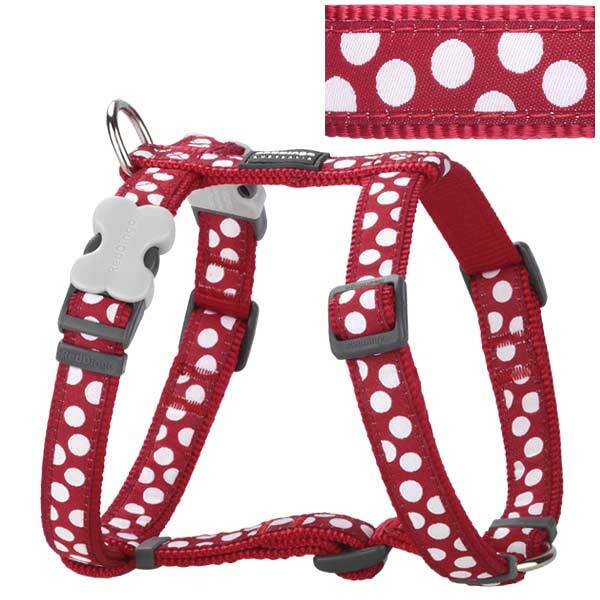 Red Dingo dog collars are made with premium high density nylon webbing and solid stainless steel D-rings. They are adjustable, making them ideal for growing pups and all dogs. 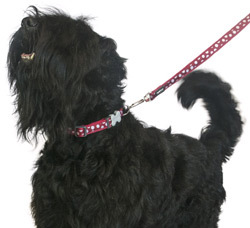 They are extremely hard wearing and feature the unique 'Bucklebone' which provides quick release and easy fitting. It is engineered in acetal plastic and really adds that designer detail. 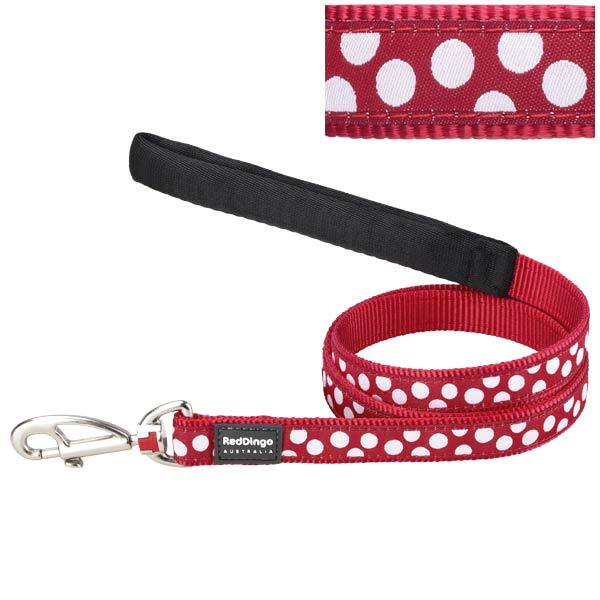 Red Dingo is an Australian company who have put together a wide variety of dog collars, leads and harnesses all made from high density fray proof tough woven nylon for durability and reduced wear and tear. 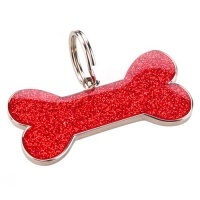 Big or small, pups or oldies, there is something for every dog. All products are strength and safety tested to the highest quality standard in manufacturing terms, embracing design without ever compromising functionality. The designs have an authentic Australian street and surf style. Very pleased with both the product and service. These collars are strong, functional and look great on our girl. Would highly recommend. 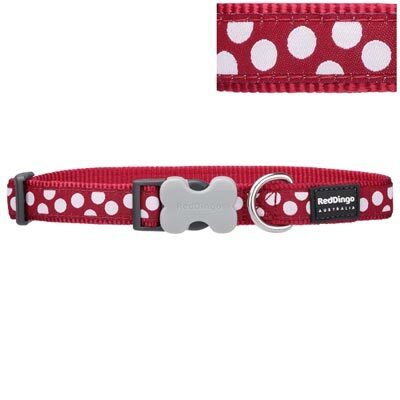 This is my second Red Dingo collar with matching lead. Looks great on my little Westie, washes up a treat - would thoroughly recommend! !